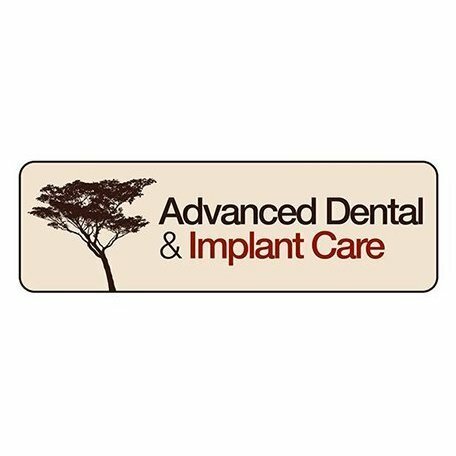 Located in Algonquin, Illinois, Advanced Dental & Implant Care operates under the leadership of Christopher Pottorff, DMD, and an Associate Fellow of the American Academy of Implant Dentistry. Dr. Pottorff earned his degree from the Southern Illinois School of Dental Medicine in 1998 and completed postgraduate implant training in 2000 through the American Academy of Implant Dentists in Atlanta, Georgia. Dr. Pottorff practiced in Oakbrook, Illinois and served the surrounding communities for 12 years before relocating his practice to Algonquin, Illinois in 2010. He and his wife have family ties in the community and decided they wanted to raise their family in McHenry County as well. Dr. Pottorff is an avid outdoorsman and takes every chance he can to enjoy fishing, his favorite hobby.